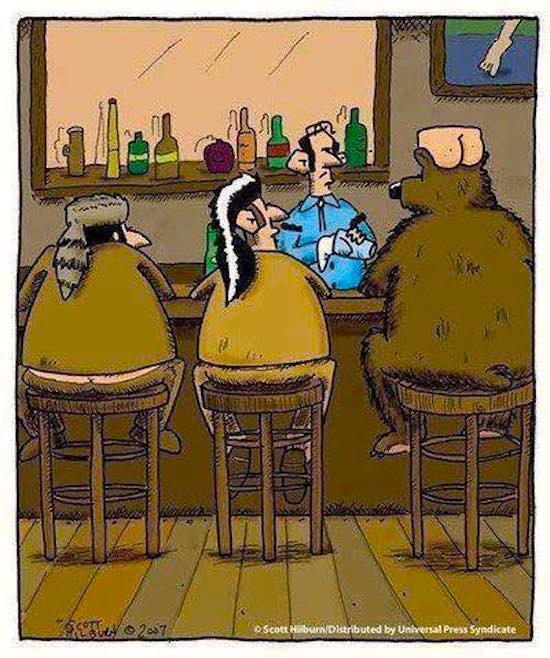 A role-reversal joke, based on X-skin caps, caps of animal fur with the tail attached. My posting on breakfast cereals for kids and the way they are marketed focused on Kellogg’s Froot Loops, an extraordinarily sweet cereal in the shape of small rings (or loops), whose rhyming name was chosen to suggest, mendaciously, that the rings are made from fruit, or at least fruit juice — but in a spelling that avoids making such a claim explicitly; the spelling is not merely orthographically playful (as commercial names often are), but deliberately misleading. Meanwhile, fruit loop came to have at least two slang senses, both distinctly North American and, apparently, neither current before (roughly) 1950: ‘a crazy or foolish person’; and, incorporating the slang slur fruit for a gay man, ‘locker loop’ (a feature of certain men’s shirts, also known slurringly as fag tag or fairy loop). That discussion will lead tangentially to another informal use of fruit, in fruit machine, BrE corresponding to AmE slot machine. 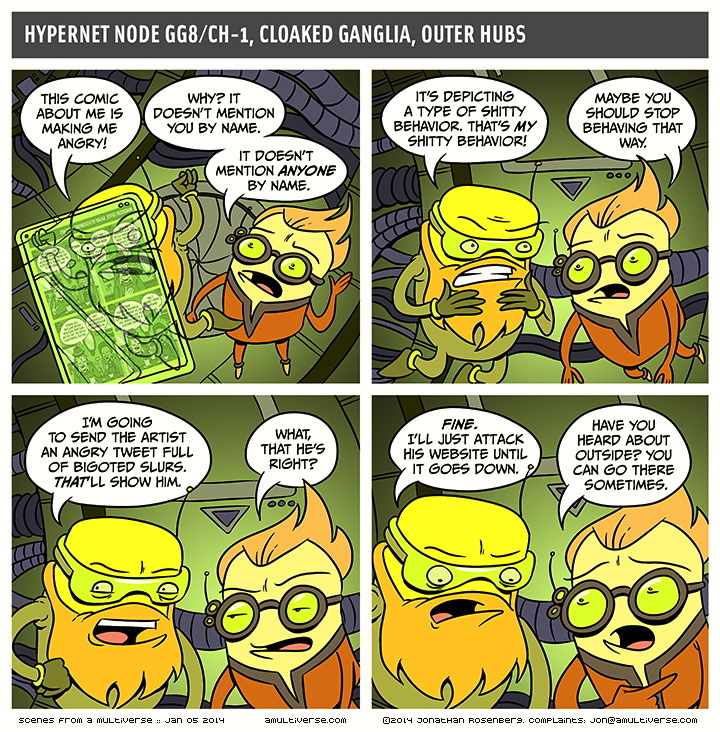 Paranoid and vengeful, with the net as his battleground. You are currently browsing the archives for the Slurs category.